Algmin Data Leadership was founded with one goal in mind: improving businesses by putting their data to use. 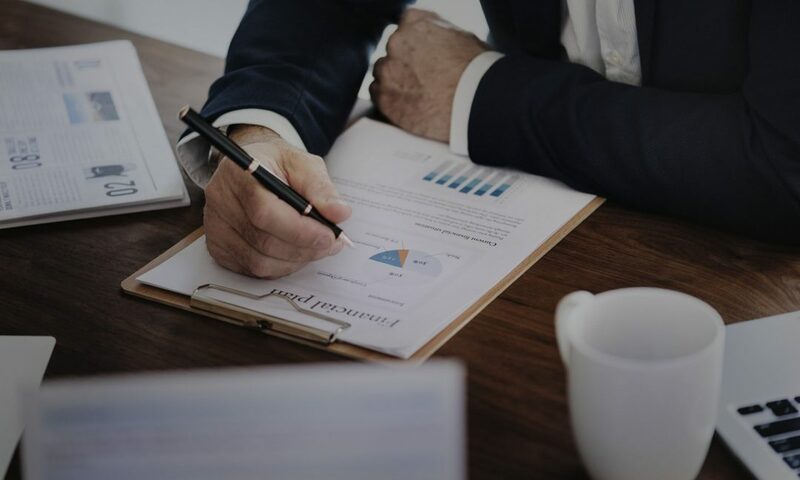 Today's technology is unbelievably powerful, and data is abundant, but many organizations still struggle becoming data-driven. We observe many organizations hoping for "quick fixes" to systemic problems, and this often leads to even bigger messes rather than productive results. We believe that these challenges have more to do with communications and change management than the latest technologies. No consultant will ever know your business as well as you, so let us teach you what we know and then you can run with it. We think this is what consulting should be, so that's how we do it. If your organization is struggling to get the most from your data, then we can help. It's why we're here. Contact us today. Anthony J. Algmin helps companies improve their competitiveness in a digital world. His experience includes decades of hands-on technology, management consulting, and executive roles—alongside a passion for leading data-driven change. 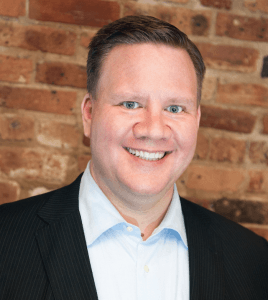 The Founder of Algmin Data Leadership, Anthony has many years of management consulting experience, and previously served as the first Chief Data Officer for the Chicago Transit Authority. He spent his early career in the financial industry as a data systems developer and architect. He has an MBA from the Kellogg School of Management and a BA from Illinois Wesleyan University. Anthony is the creator of the Data Leadership Framework, helping organizations realize data value by balancing efforts across the many areas of data management. His first book on Data Leadership will be available in early 2019.